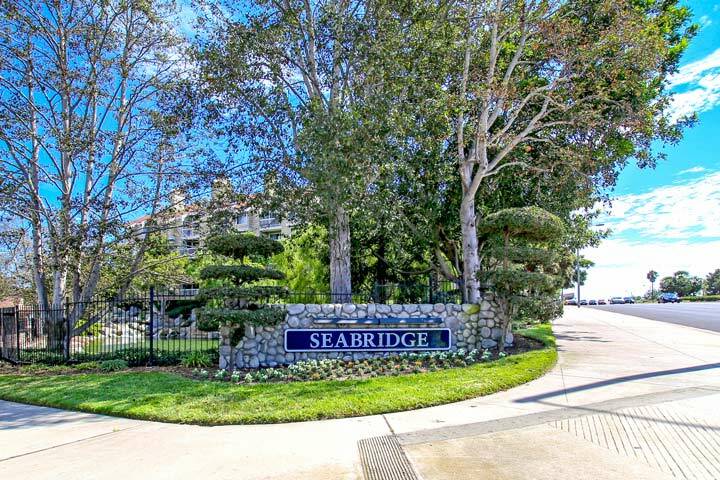 Seabridge Lakes condos are located in the South Huntington Beach area of Huntington Beach, California. The Seabridge Lakes neighborhood offers a 24 hour guard gated entrance with community tennis courts, pools, spas, racquet ball, sauna and clubhouse. This is a great place to live with select condos offering lake views, vaulted ceilings, private patios and interior fireplaces. Below for the current available Seabridge Lakes homes for sale and for lease in Huntington Beach. Please contact us at 888-990-7111 with questions regarding this community and any of the properties listed for sale here. The Seabridge Lakes community is under a homeowners association with monthly dues required. The dues include water, trash, sewer and the guard gated entrance. Seabridge Lakes homes are shown by appointment only so please contact us at 888-990-7111 to schedule a showing today.